According to a recent report by Nebraska State Auditor Charlie Janssen, Planned Parenthood of the Heartland illegally used at least $3,500 in federal funds for abortion related services. The funds allegedly came from a family planning program operated by the Nebraska Department of Health and Human Services. Federal law prohibits the use of the program’s money for abortion. 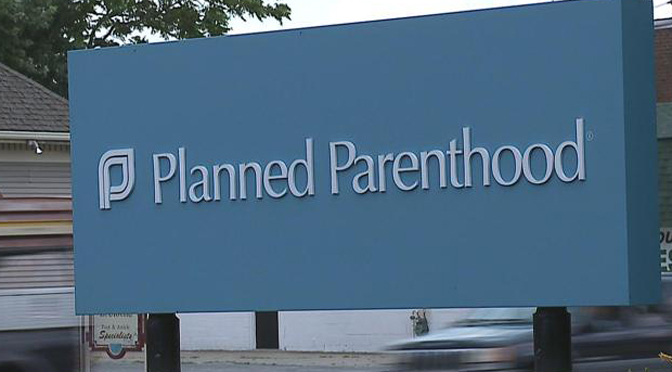 Planned Parenthood has denied the allegations, claiming that the expenses were “miscoded” by staff members. Angie Remington, spokeswoman for Planned Parenthood of the Heartland, accused Nebraska officials of playing politics and “targeting” Planned Parenthood. But according to The Kearney Hub, findings related to Planned Parenthood covered only four pages of the 350 page audit report. Janssen argues the audit was not aimed at Planned Parenthood, but was part of an annual review of all state agencies receiving $500,000 or more in federal funds. It appears Planned Parenthood of the Heartland provided abortion services but billed those services to the state as family planning. This dovetails exactly with the governor’s concerns from almost a year ago about Planned Parenthood’s abortion activities. The audit report has been turned over to the Attorney General’s office, and will be turned over to the U.S. Department of Health and Human Services.